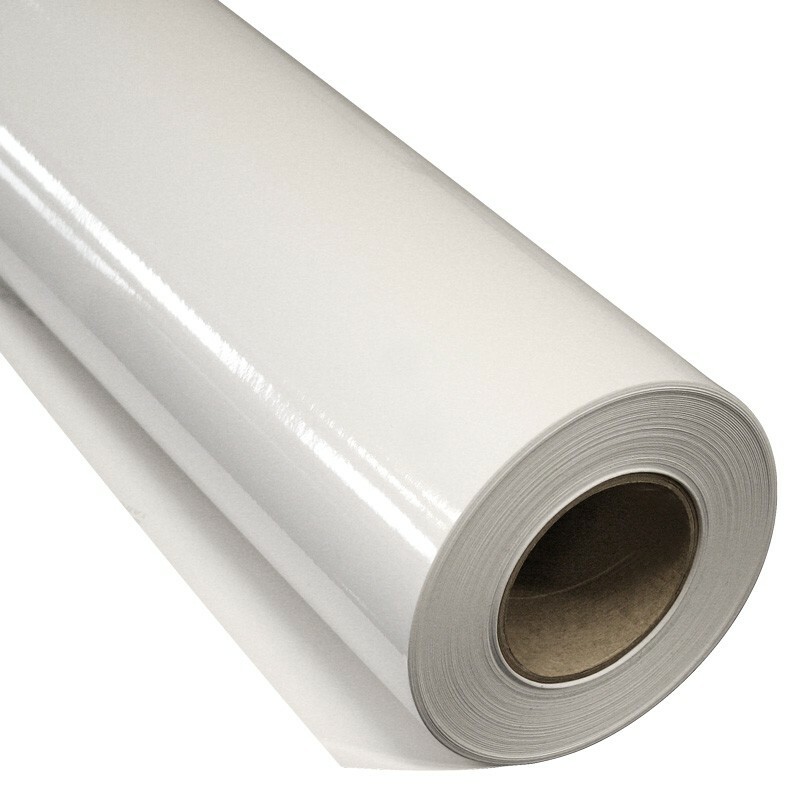 Print film, polymer PVC film. Application: For outdoor use 3 to 6 years. To be used on slightly sloping surfaces that do not need to be blown in. Vivid colors, very good ink absorption and fast drying time.